Certificate of Entitlement (COE) prices rose across all categories in the latest tender on 3 April 2019. 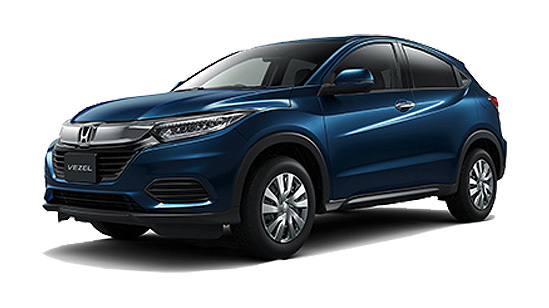 Premium for Category A (cars up to 1,600cc and 130bhp) increased by 9.38% from $26,659 to $29,159. 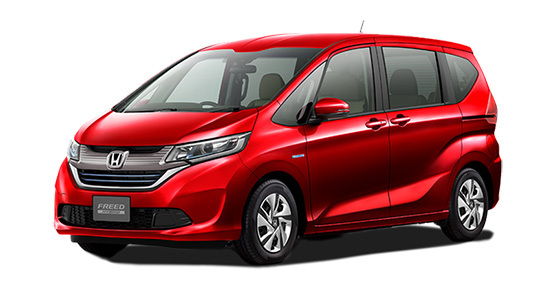 Premium for Category B (cars above 1,600cc or 130bhp) increased by 9.16% from $39,401 to $43,009. As for Category C (commercial vehicles), we saw a slight increase in premiums by 1.78% from $27,021 to $27,502. Premiums increased the most by 17.58% for Category E (any type of vehicle except motorcycles), from $41,000 to $48,209. Lastly, there was a slight $21 increase in motorcycle category in this round of bidding. Greater competition can be seen in COE bidding especially in Category B following the growth of private hire business like Grab and Gojek. This is because hybrid cars (which is preferred by private hire drivers) generally falls under Category B. Aside to Grab and Gojek expanding their fleet of vehicles, the shrink in COE quota this quarter also fuelled the rise of COE premiums. 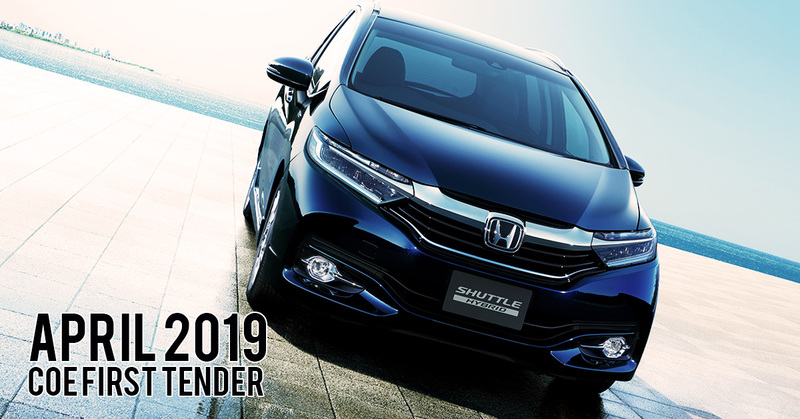 For those of you who are thinking of getting a new car this year, we strongly recommend you to take action now as COE prices is anticipated to increase further in the next quarter due to the decrease in the number of deregistered cars in the past two months. As COE quota for the next quarter is partly determined by the number of deregistered cars in this quarter, the number of COE quota available for bidding next quarter is expected to be lesser. 1. Take a photo/video with your mom. 2. Express your love in the caption. 3. 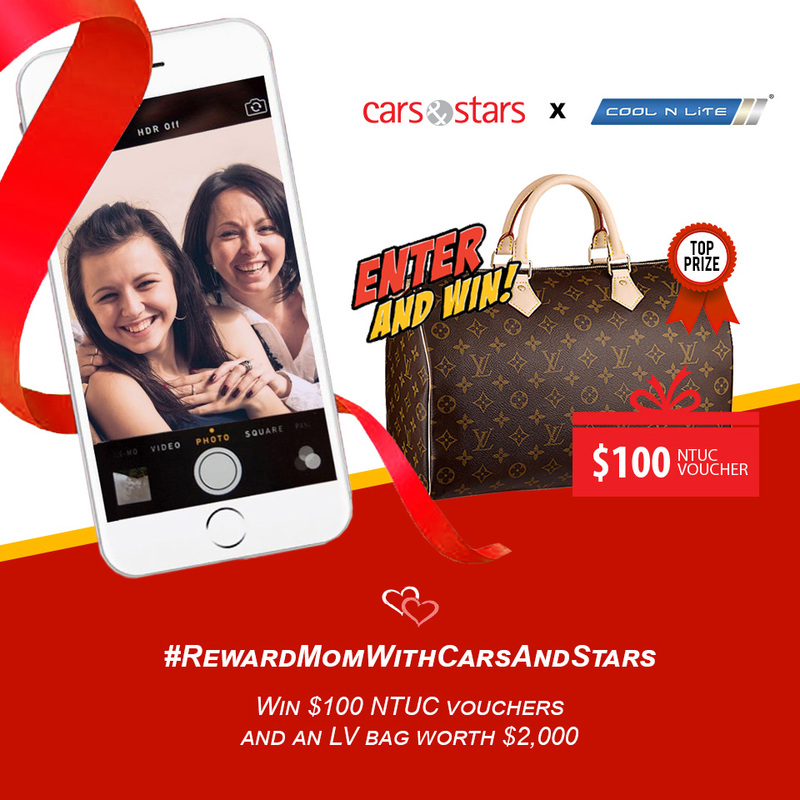 Post the photo/video on your Facebook/Instagram account, hashtag #RewardMomWithCarsAndStars and tag @carsandstars.sg. Submit your post before 23 April 2019.